In April 2013’s MBR (in the shops March 6), we’ve tracked down the new generation of pioneers who are changing our sport for the better. From entrepreneurs to engineers, photographers to world-class young riders, these are the people who are shaping a bright future for mountain biking. One star of the piece is mates race organiser Nick Hamilton, a core member of the This Is Sheffield collective. We asked him for his favourite videos from the weird and wonderful events he’s put on over the years… and here they are. Summer Spring Series – Mass Start DH from This Is Sheffield on Vimeo. 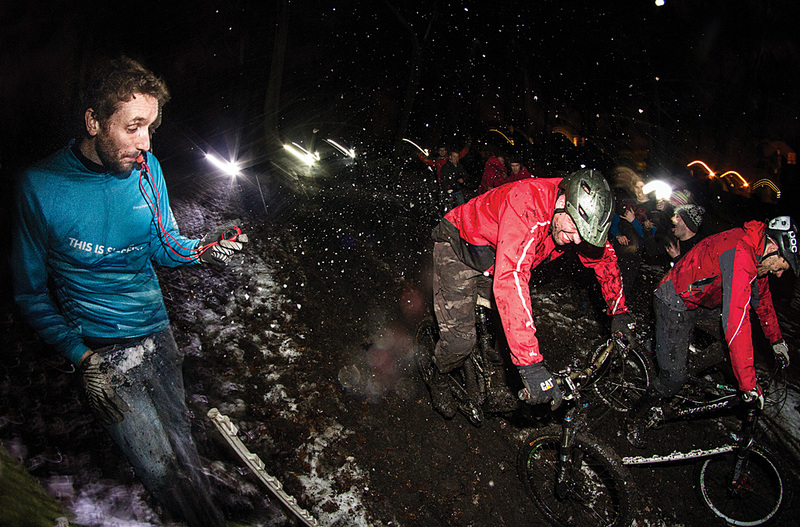 For more on the future stars of mtb, see April 2013’s issue of MBR. You can follow Nick on Twitter, and This Is Sheffield on Facebook and Twitter.